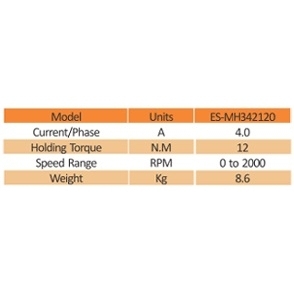 High Voltage Closed Loop Stepper Motor NEMA42-12NM (3phase) | DamenCNC B.V.
ES-MH342120 is a 3 phase NEMA 42 12.0NM stepper motor with integrated 1,000-line incremental encoder. 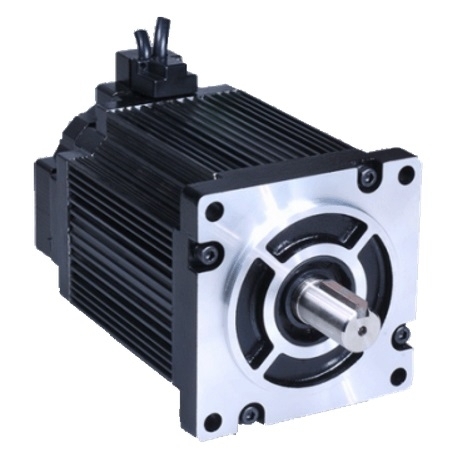 When driven by the ES-DH2306 drive to take direct 220/230 input voltage, the position loop between the motor and drive is fully closed. Therefore, loss of steps which limits adoption of stepper systems is totally eliminated. 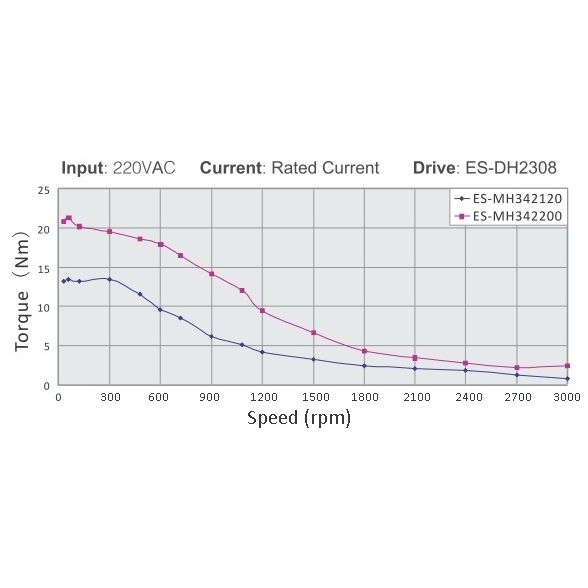 Because there is no torque resolution needed like in open loop stepper systems, you can much better high-speed performance than open loop stepper systems by increasing up to 30%. 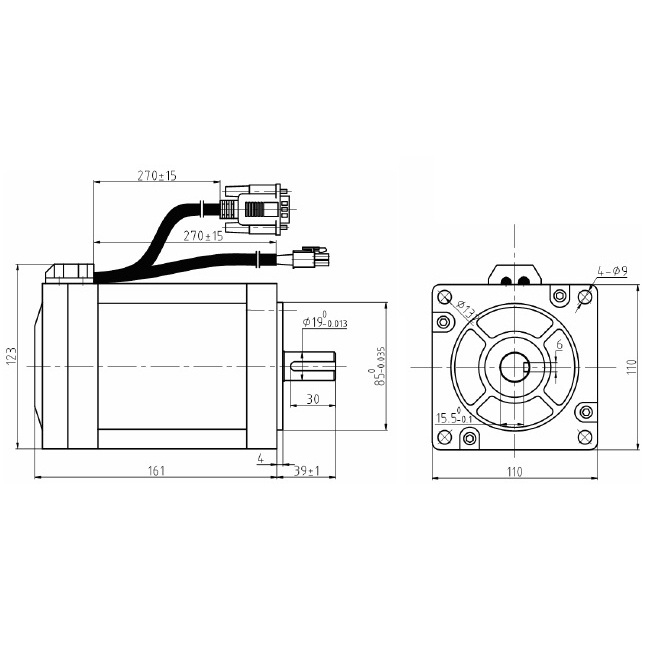 Such systems are also ideal to replace brushless servo systems to offer huge starting and low speed torque.